Greetings MER readers! Medicine Wheel Trail Advocates (MWTA) is delighted to be the MER non-profit partner for the month of May. We’ve worked with MER for several years and the partnership has been consistently positive. 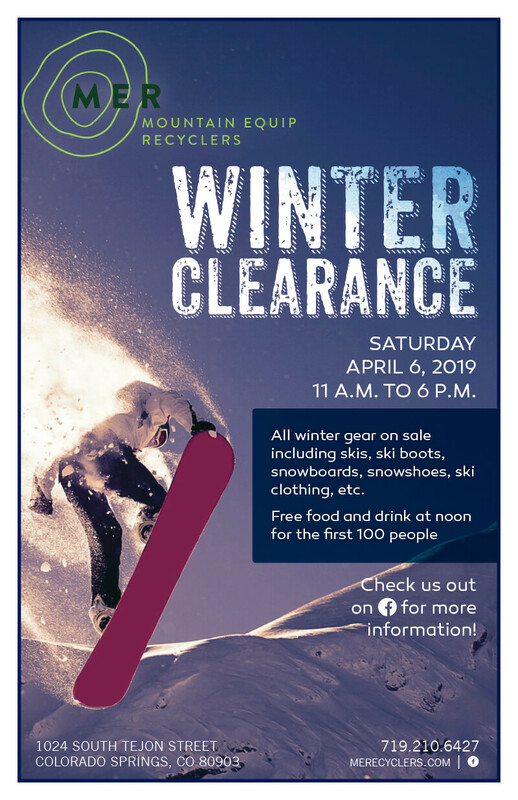 MER customers are ‘our people’: active people in our community who believe in supporting a good cause (and in getting a good deal on gear!). 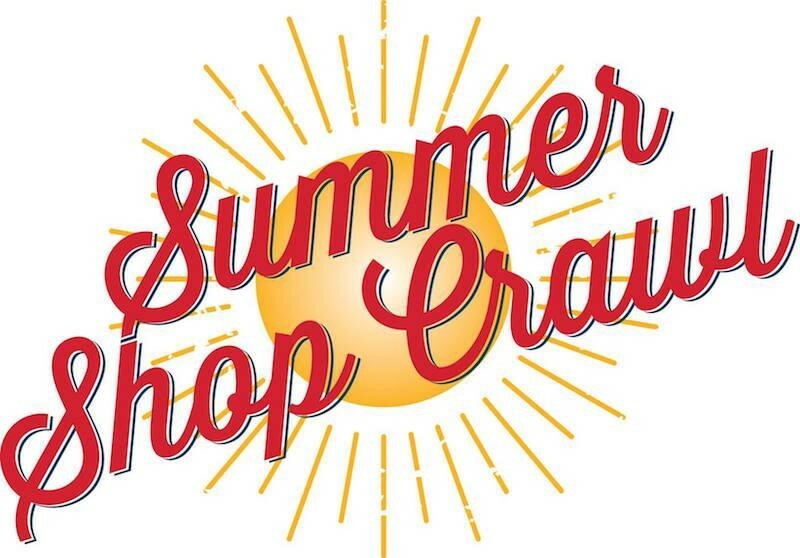 In addition to receiving funds from goods sold at MER we have hosted promotional events in the store and participated in fun MER events. 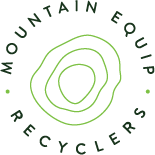 MER provides an easy way for our supporters to donate to MWTA: when giving the garage a spring cleaning, it’s so simple to bring used gear into MER for donation to MWTA. 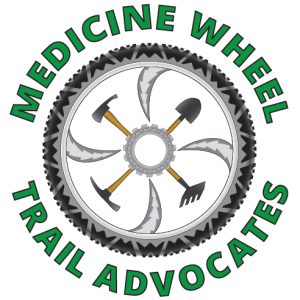 Medicine Wheel Trail Advocates was formed in the early 1990s, in response to a trend of trails being closed to mountain bikers as this new form of recreation got off the ground. MTBs had been widely banned especially in parks in Boulder, and in a Garden of the Gods Master Plan process, MTB usage was severely limited. A small group of forward-thinking riders banded together to advocate for access, and to provide a consolidated voice for the MTB community. 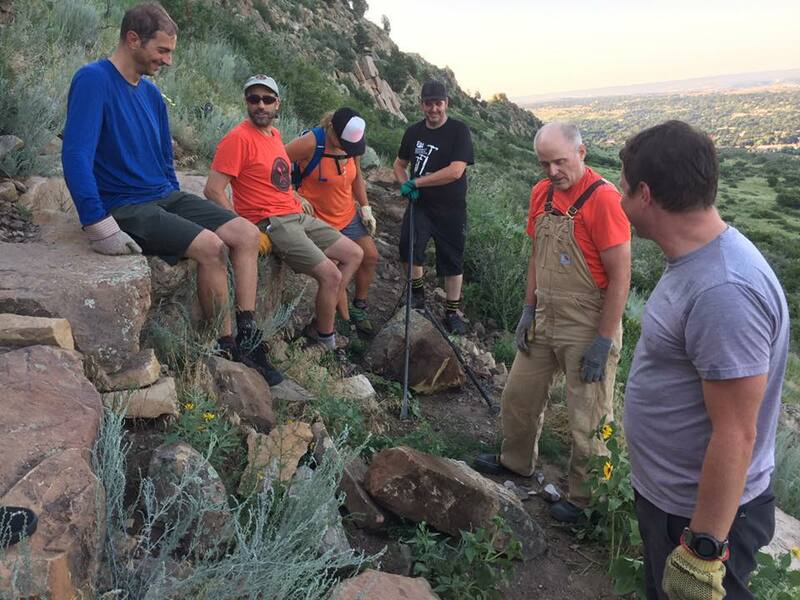 Since then MWTA has grown into a 501(c)3 nonprofit that does trail work throughout the Pikes Peak region. We have developed productive relationships with other user groups and with land managers who make decisions about trail access. Occasionally , some compromises must be made and we don’t always get everything we ask for – but we always have a seat at the table and the voice of MTB riders is always heard. Another massive step forward occurred when we starting work on the Lake Moraine (formerly Missing Link) trail. 20 years ago when MWTA members conceived of the idea of connecting Barr Trail with the Jones Park network, there wasn’t even a process to consider recreational use of CS Utilities land. What a long way we’ve come! We’ve worked on this project for 2 decades – and are looking forward to opening the trail this summer. Fun fact, we had to gain approval from the state railway commission in order to cross the Cog with the trail. Since then the Cog has been one of the project’s biggest supporters, by providing access for contractors and volunteers to access the worksite. We are sorry to see the Cog closed this season, thank them for their support, and wish them the best in getting back into operation. MWTA does trail work in nearly every park in the city – visit www.medwheel.org or our facebook page for the latest opportunities to volunteer. We also need help with organizing and staffing our social and fundraising events – email volunteering@medwheel.org for more information. Big thanks to MER and to all of our volunteers for helping us create sweet singletrack!! 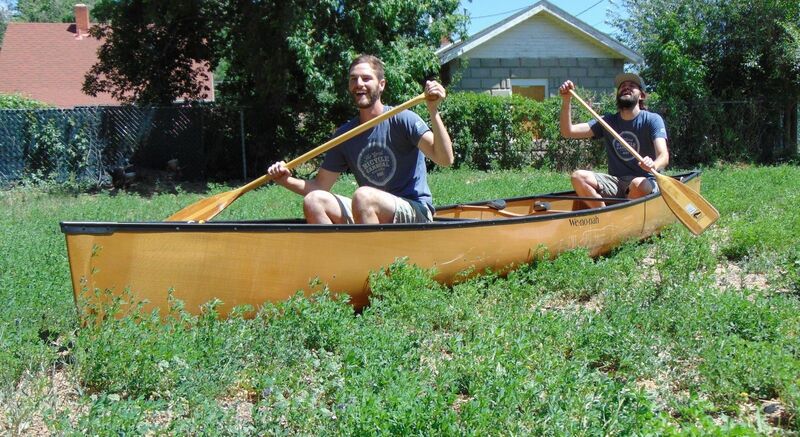 previous post: Kids on Bikes Guest Blog!